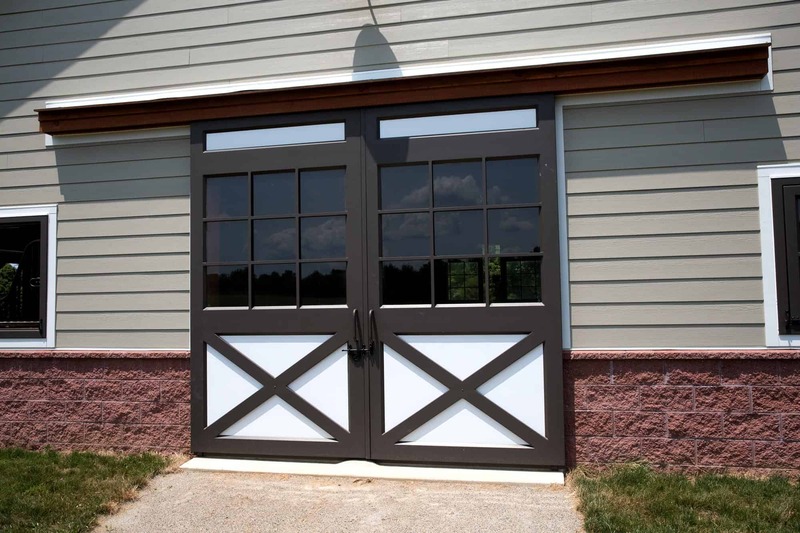 Whether you want to live closer to your equine friends or need a cool space for guests to stay, incorporating livable space into your new barn project can be a smart option. Before you start planning barn living quarters, keep in mind that the process involves more than just color and furnishing choices. 1. Consider how you’ll use the space. Will the living quarters become an apartment for your college-age child? Or will you rent it out to provide an additional source of income? Or will you offer it as housing for your horse trainer? The answer will drive design so you can plan a space that suits your needs. Knowing what you need will play a role in your barn project’s budget as well. For example, you might choose a different quality of building material if you’re going to rent the space than you might if you want to turn it into your dream artist’s studio. 2. Understand what your jurisdiction allows. Your town, borough, or township may limit whether living quarters can be incorporated into a new barn, or they may require the space be built using specific construction guidelines. If you plan to rent the space, your jurisdiction might have restrictions regarding that as well. You’ll also need to get insurance and a certification of occupancy, according to the building codes and zoning ordinances in your area. The professional builders at Quarry View Construction know that gathering all this information can be overwhelming, especially if you’re doing it alone or for the first time. That’s why our experienced team works with you to identify the codes and regulations of your area, making the process flow much more smoothly. Together, we can complete paperwork and obtain required permits to build living quarters in your new barn. Learn more about our process. 3. Plan for a livable space. As you plan your barn living quarters, consider how the remainder of the barn will function. Will animals be housed there? Will the barn store farm equipment, which can be noisy and emit noxious fumes? Expert barn builders provide the strategic know-how to ensure a pleasant space. We’ll design living quarters that take advantage of breezeways, venting, insulation, and air circulation so you, guests, or renters will enjoy spending time there. 4. Choose the perfect location. Not every location on a property will be ideal for a barn with living quarters. For example, maybe your “want” list includes a sunny breakfast nook. In that case, carefully consider specific orientations that position the space and building properly. Will there be a separate entrance into the living quarters? Will the living quarters be on the first floor (ideal for people who have trouble navigating stairs), or will they be on the second floor? Quarry View Construction’s design team uses 3D modeling and Sketchup to help determine the best location for the barn and the ideal floor plan to meet your needs and budget. The Quarry View Construction team combines old-world quality with innovative design to craft a new barn with your ideal living quarters. Get in touch with us today, and together we can design and build the barn living quarters of your dreams.